MyMix allows Prepaid customers to Surf and Download as much as they want as per the allocated data volume while it is still valid. 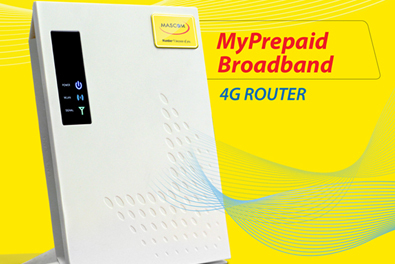 The service is available to Mascom Prepaid subscribers only. The service is available to Prepaid customers only. New subscriptions can only be effected once volume/time purchased has been exhausted or expired. Continued use of service(s) once a bundle has been exhausted will be charged using the out of bundle rate. For MyMix and MyMeg bundles, subscribers will be charged for the volume of data used and received per session connected. Unused data will be forfeited. Data bundles should be used for the period in which the bundle is intended for be it time, days etc. Should the subscriber migrate to a contract package while a balance exists in their prepaid data account, the remainder of the data package will be forfeited..
Data transfer rates are not guaranteed and are dependent on network availability. If session started in-bundle, the bundle is depleted and subscriber buys a new bundle, then the new bundle becomes available in the same session. If session started out-of-bundle and subscribers buys a bundle, the bundle becomes available only from the next session. Should the subscriber migrate to another Prepaid package while a balance exists in their prepaid data account, the remainder of the data account will not be forfeited. 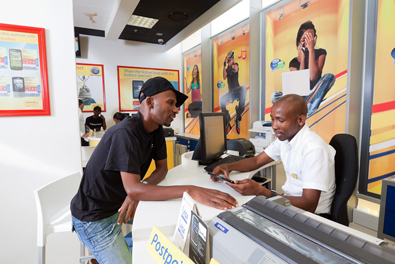 Bundles and tariffs only apply to standard APNs (wap.mascom, internet.mascom and mms.mascom). Tariffs do not apply to data roaming. Download speed is on network availability. 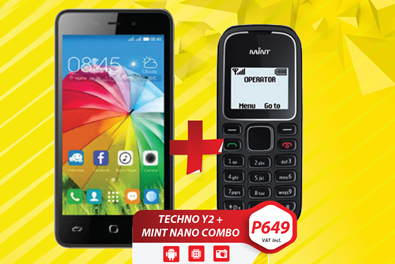 Prices are subject to change at the discretion of Mascom. Such changes in pricing will be communicated through the various media.